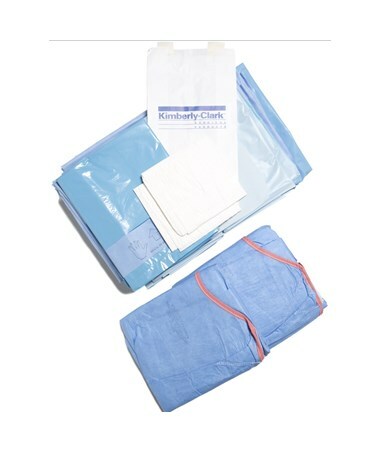 The Kimberly Clark Chest Drape 89227 features all the great qualities needed for any chest surgery. These products help reduce the toll infections take on patients, clinicians and your facility. The chest drape can work especially well for bilateral and other types of breast surgery. It also can work well for other chest procedures that require a large fenestration. 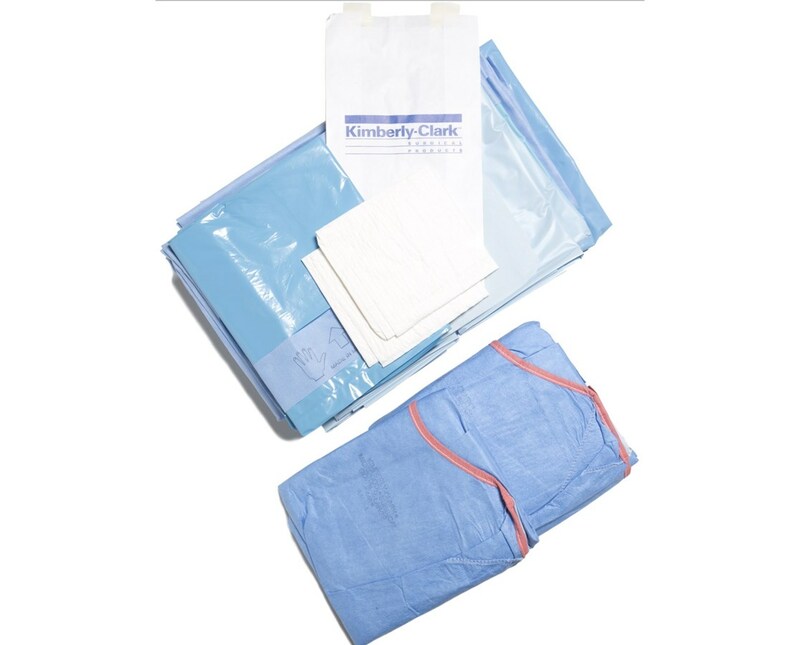 Surgical lines and tubing can be inserted through the tube holders to complete draping. It also features instrument pad, tube holders and armboard covers. The chest drape measures 100” x 72” x 124”and features a 13" x 14" fenestration with CONTROL* PLUS fabric reinforcement. Purchase right here online, press add to cart above!